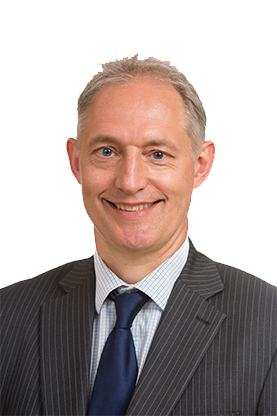 Andrew is a qualified Chartered Management Accountant, and has been in the Financial Services sector since 1993. His professional career has led him to senior finance positions at TD Waterhouse and Brown Shipley, following their acquisition of Cawood Smithie. Prior to joining Cardale in March 2010, Andrew worked as a senior manager at KPMG, in their Financial Services Regulatory and Compliance function, and has comprehensive knowledge of financial, operational and risk management within FCA regulated businesses. He is also a member of the management and risk committees and Finance Director of Cardale Financial Planning.